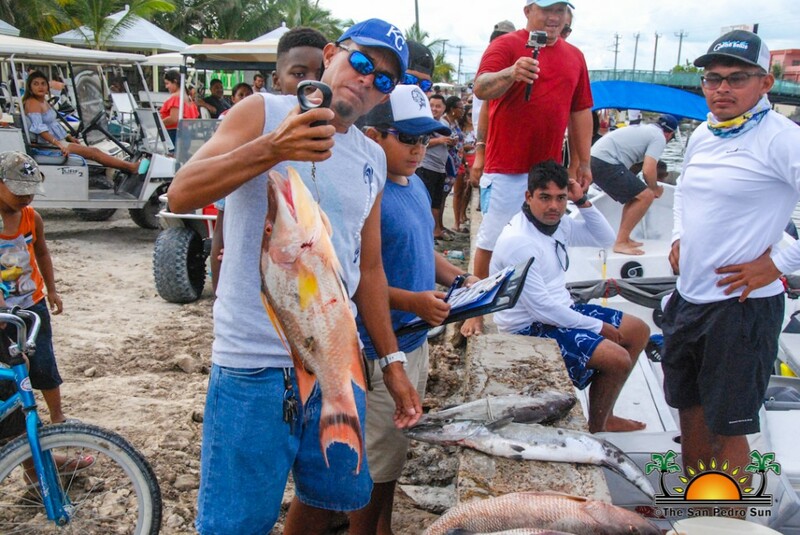 Team Bimini won the top prize during San Pedro’s first annual Spearfishing Tournament on October 28th, bringing in a total of 72.6 pounds of fish. 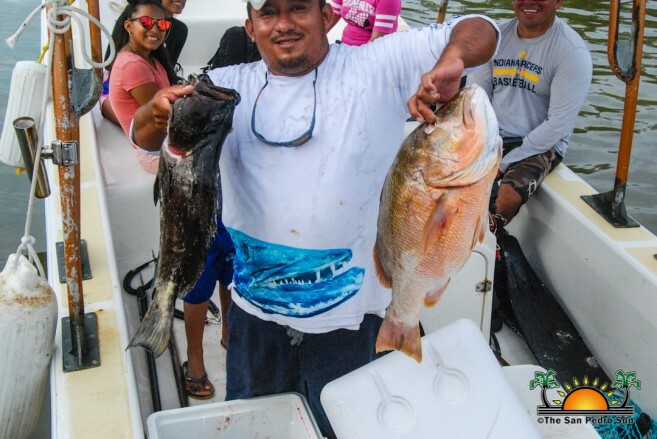 They were followed by Team Black Tuna, who took second place with 68.5 pounds and Team Main Squeeze settled for third place with 66.9 pounds of catch. 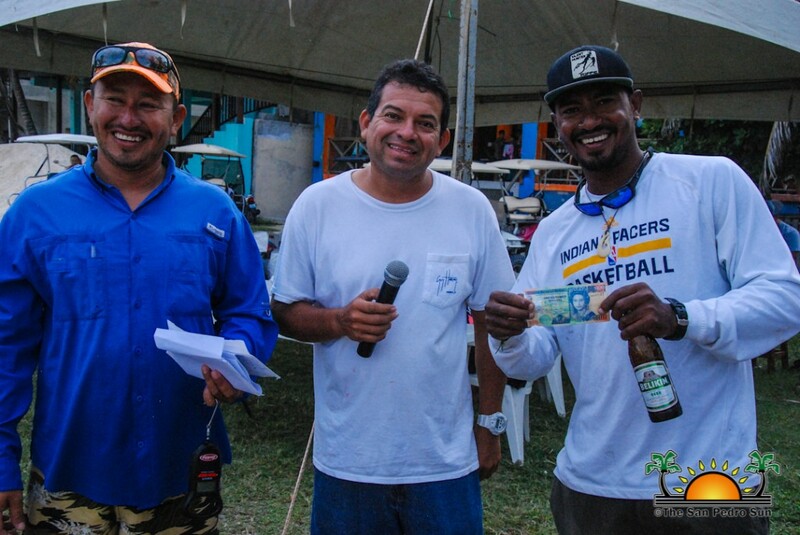 The tournament, organized by Roan Gonzalez, saw the participation of 11 teams from San Pedro Town, Belize City and as far as Hopkins. 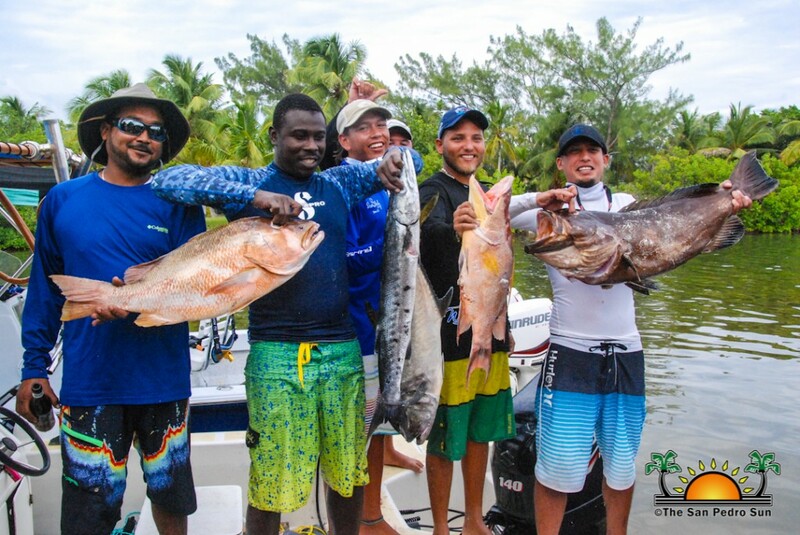 The tournament was aimed at promoting the importance of spearfishing as one of the most ecologically sustainable ways of fishing. 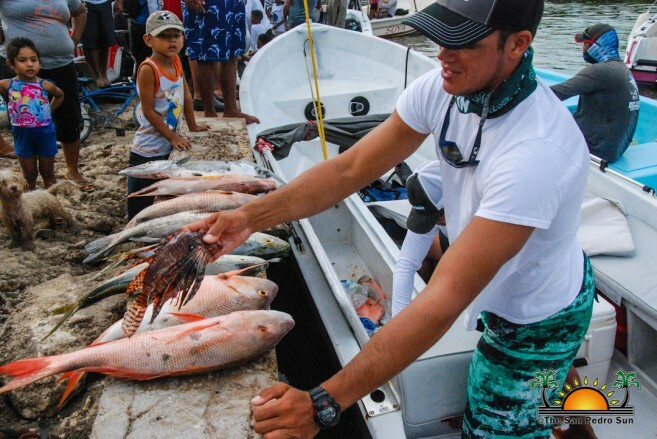 Teams left at 7AM from the Boca del Rio Park en-route to the deep sea beyond the reef. 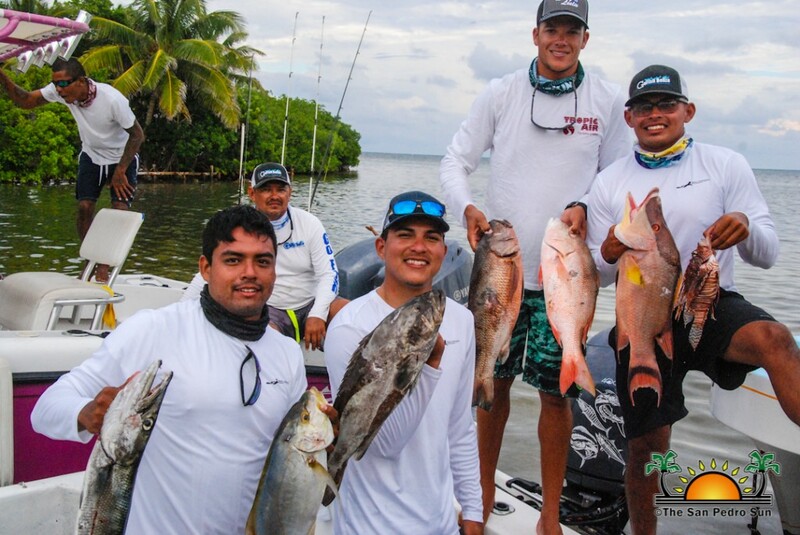 Team Bimini dominated the competition from the start, landing some big fish right away. 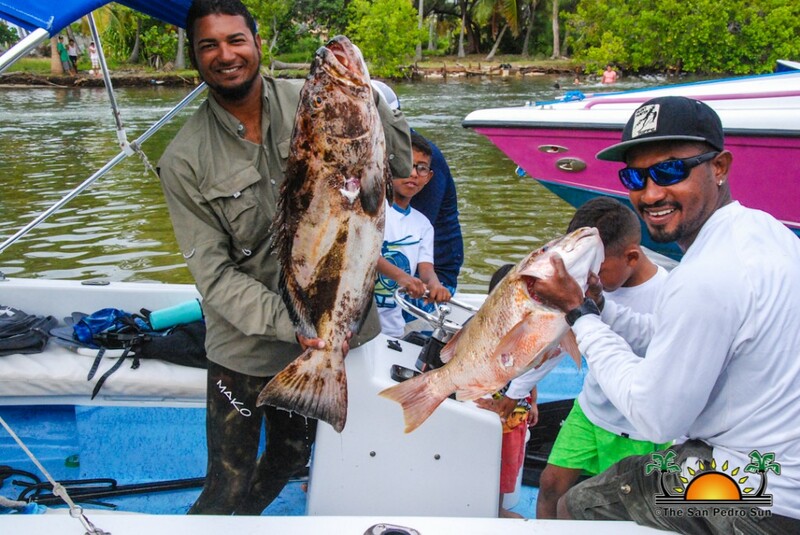 According to members from Black Tuna, they had difficulty finding fish in their area but still managed to catch a good amount. 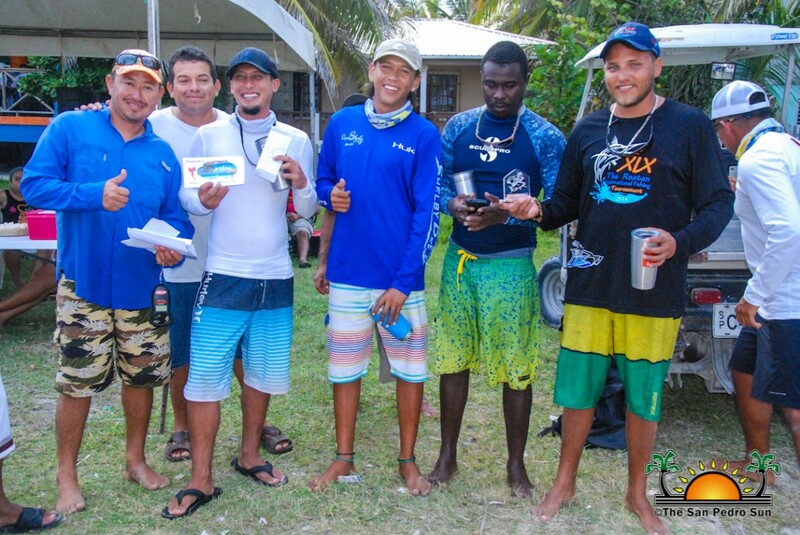 The main Squeeze shared that it was challenging, but they had a good time and will work harder if they participate next year. 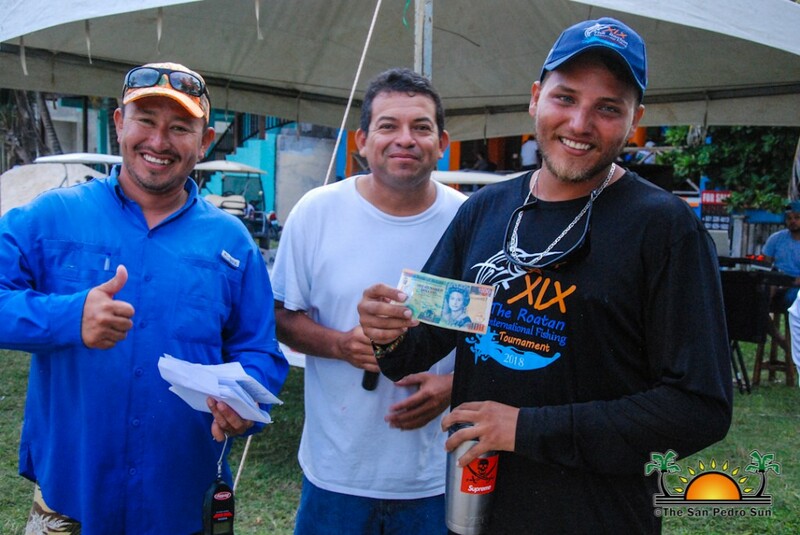 After a full day of competition, the teams returned to the Boca del Rio Park, where at 4PM they had to be at the weigh station. 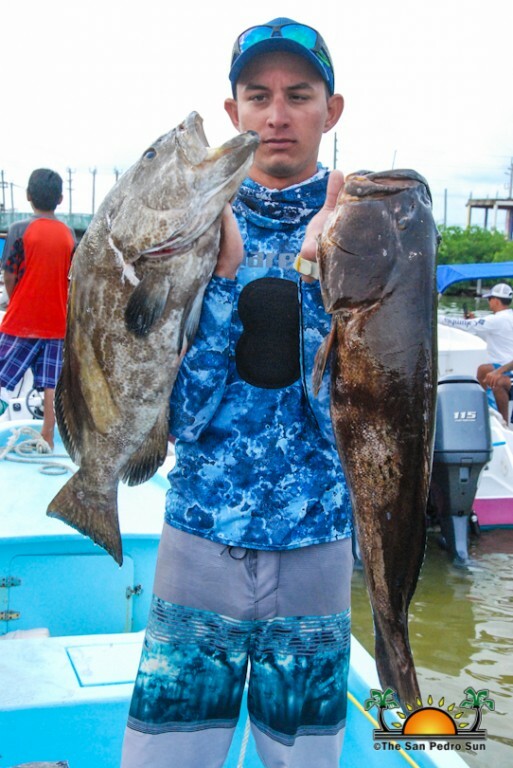 Many resident fans of spearfishing showed up at the park to admire the teams’ catches. 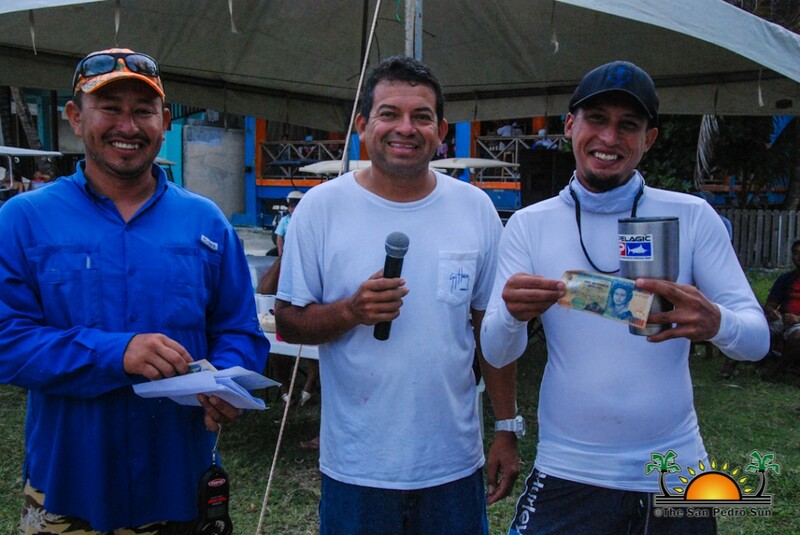 The fish were weighed, and then prizes were given to the top teams. 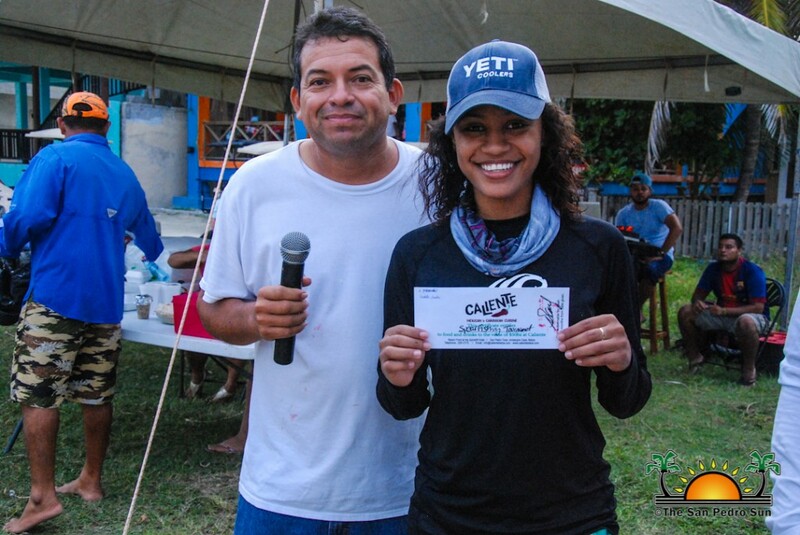 Third place Team Main Squeeze from Belize City took home $300 cash and a $100 gift certificate. 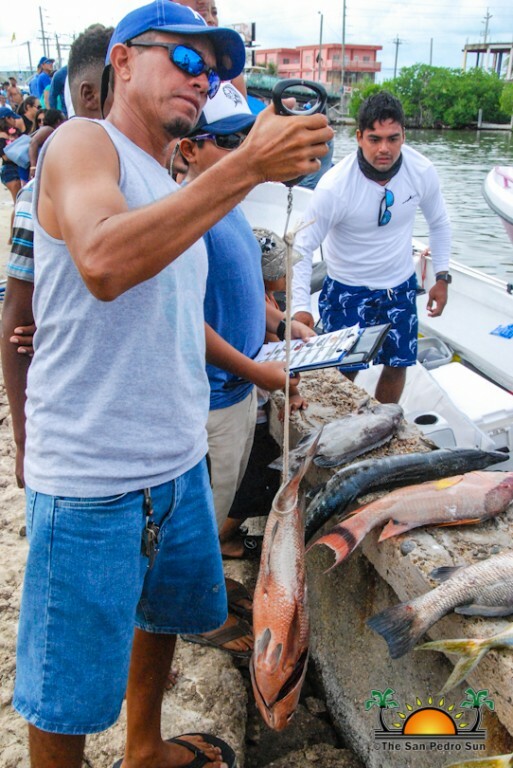 Main Squeeze also won prizes for the biggest Jack, Grouper, and Snapper. 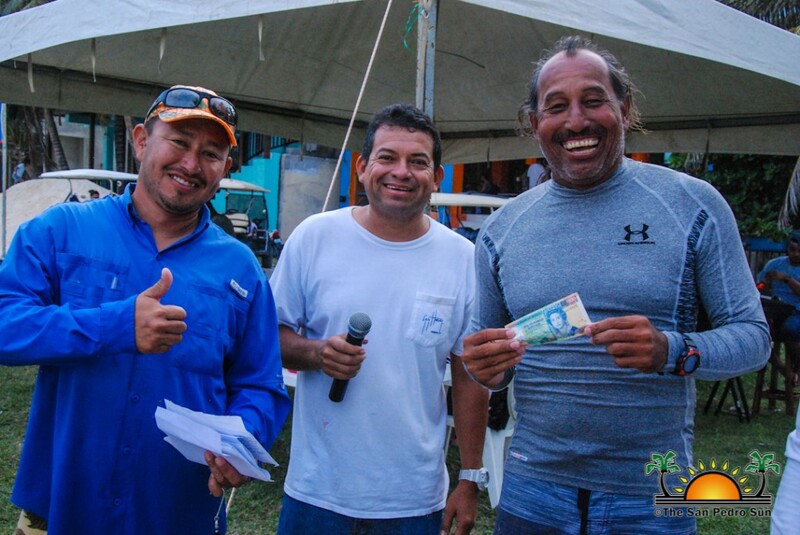 Second place went to Black Tuna, who won $400 cash and a gift certificate as well. 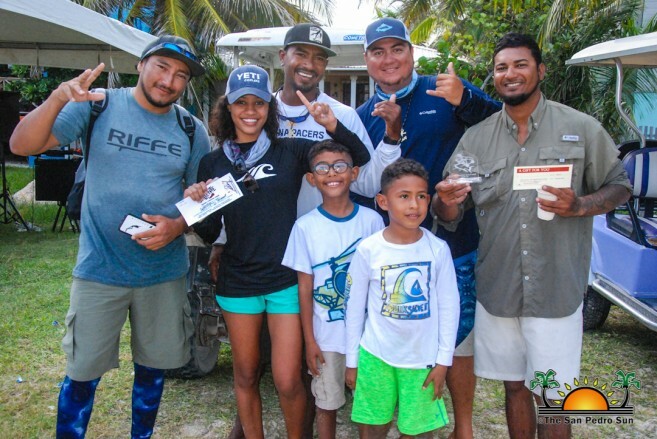 Taking home the grand prize of $700, a $200 gift certificate and a trophy was Team Bimini, who say they will be defending their title at next year’s tournament. 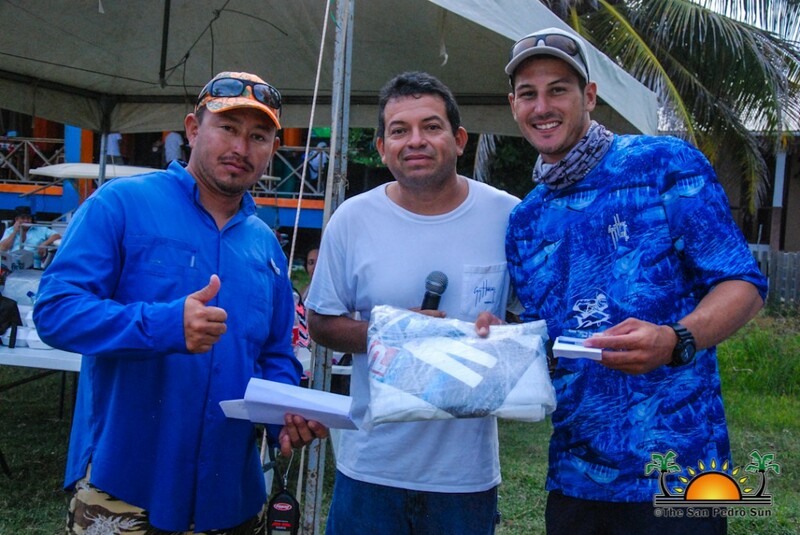 Gonzalez was pleased with the turnout, and thanks to all other teams that took part in the event. 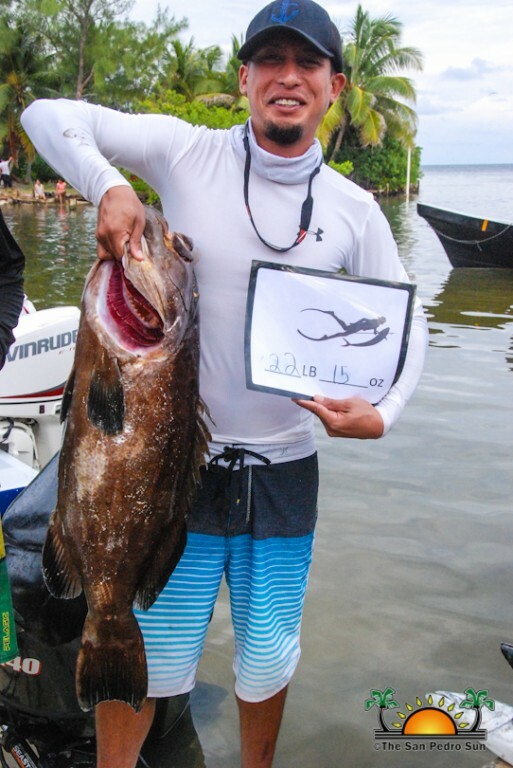 He stated that the tournament came about after local tour and spearfishing guides began discussing the idea to organize and start a new sporting tradition. 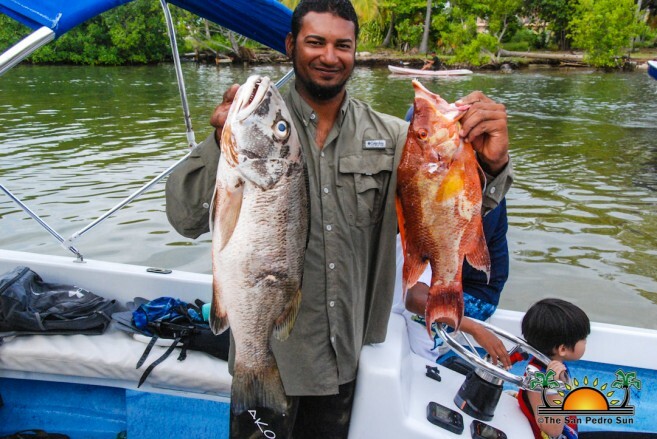 He looks forward to being at the helm of a second Spearfishing Tournament in 2019. 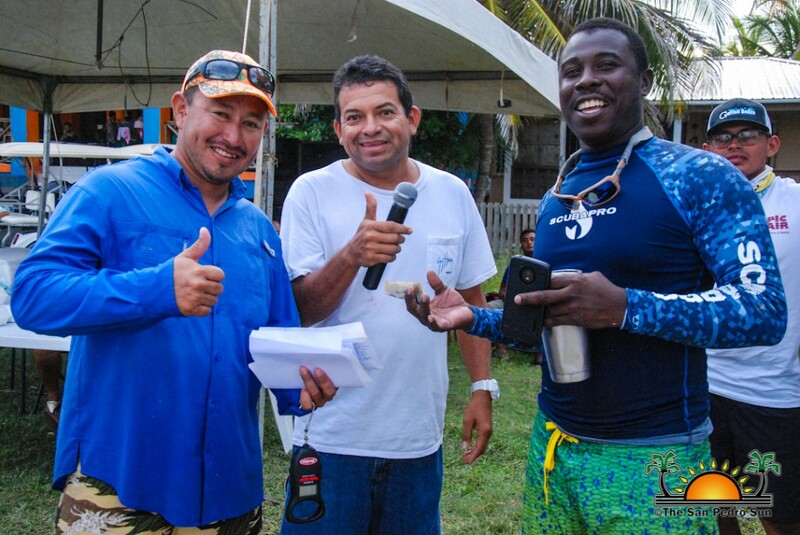 The event could not have been possible without the help of the sponsors, and special acknowledgments go out to them: El Fogon Restaurant, Blue Tang Inn, Suya Tours, Captain Shark’s, Anglers Restaurant and Bar, Fishing Blues in Belize, Rio Bar, Secret Paradise Bar, Dive Bar, Harmouch Centre and La Choza Restaurant. World Vets to assist SAGA Humane Society in “Fix your dog to fix up San Pedro”.